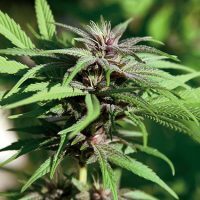 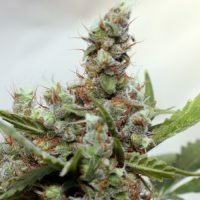 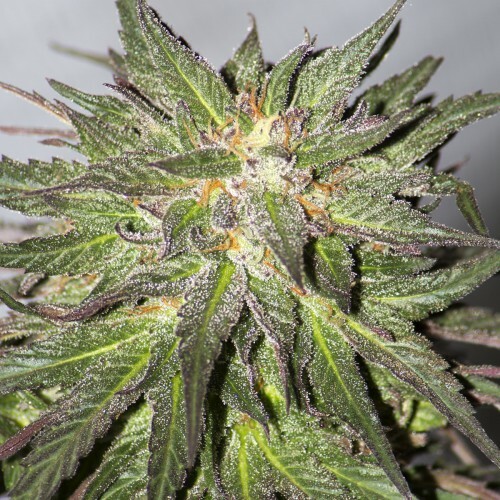 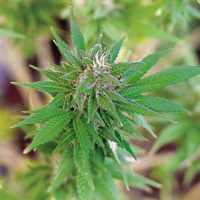 Barney’s Farm CBD Critical Cure female Seeds produce a Medium sized cannabis plant with a Low (5-10%) THC content, Photoperiod genetics and a flowering time of 8-9 weeks. 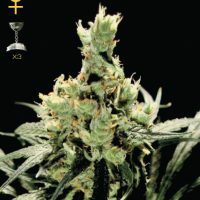 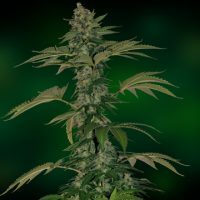 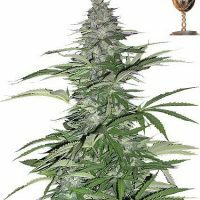 CBD Critical Cure female Seeds has a genetic makeup of Critical Kush X CBD Crew Mother and can produce yields of 400 gr/m2. 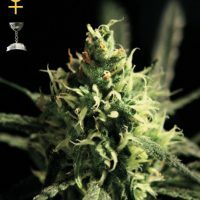 Buy Barney’s Farm CBD Critical Cure female Seeds at the lowest price online now!